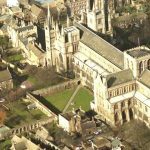 Whatever you may be looking for in a city, Peterborough has the perfect mix. 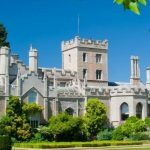 From heritage attractions to countryside walks, nature reserves and villages with events throughout the year. Boat Trips now on every day except Tuesday at Nene Park through to early October and Country Walks by Bus also until October. 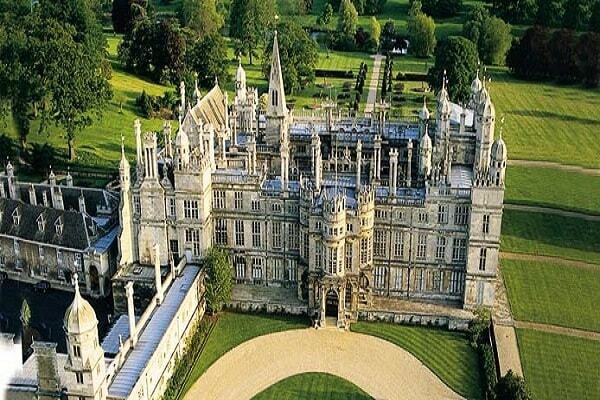 Experience the magnificent Norman Cathedral, a special experience of beautiful grounds and majestic architecture. 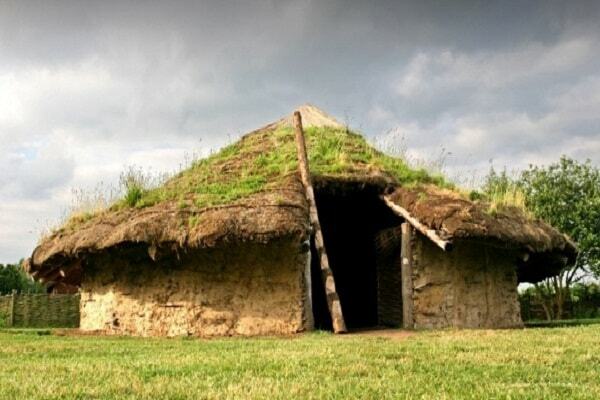 Follow the heritage trail to be transported back in time at Peterborough Museum. 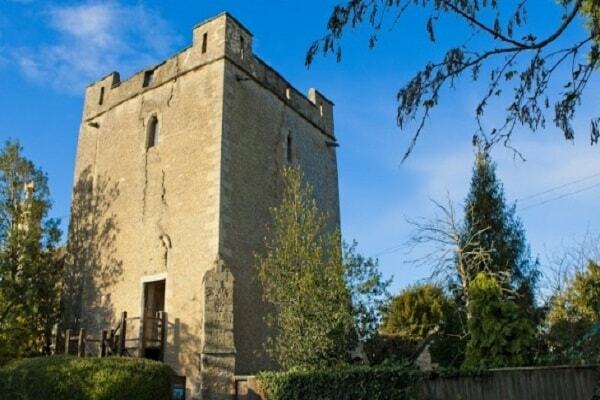 Rural Peterborough highlights across John Clare country are Burghley House, John Clare Cottage and Sacrewell Farm and Country Centre with its historic Watermill. Located in one of the city’s most historic buildings, Peterborough Museum has a wealth of stories to fascinate and enthrall the whole family. It is a family of museums from across the fens. Its current project Fenland Lives & Land is a community co-produced collaboration celebrating fen heritage. Flag Fen, east of Peterborough. Longthorpe Tower is a 14th-century three-storey tower in the village of Longthorpe, famous for its well-preserved set of medieval murals. Longthorpe tower is located in the village of Longthorpe. 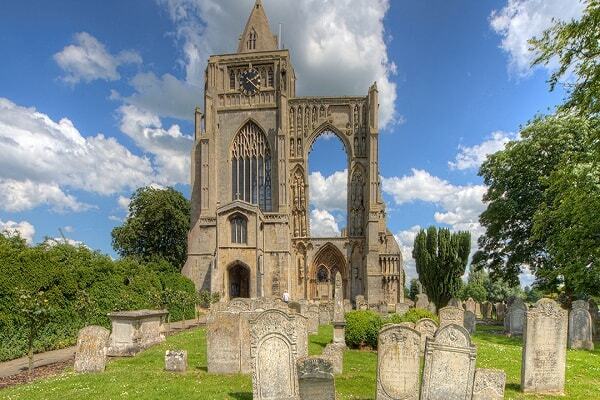 Crowland Abbey is a place of prayer and worship in the town of Crowland, Lincolnshire. Although they call ourselves an abbey, they are actually the parish church of Crowland. Elton Hall is a baronial hall in Elton, Cambridgeshire. It has been the ancestral home of the Proby family since 1660. 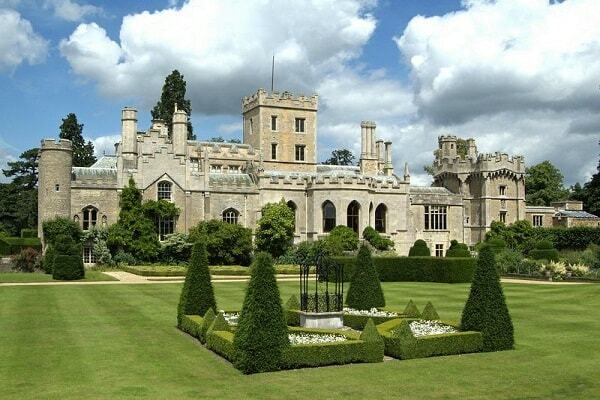 The hall lies in an 3,800-acre (15 km2) estate through which the River Nene runs. 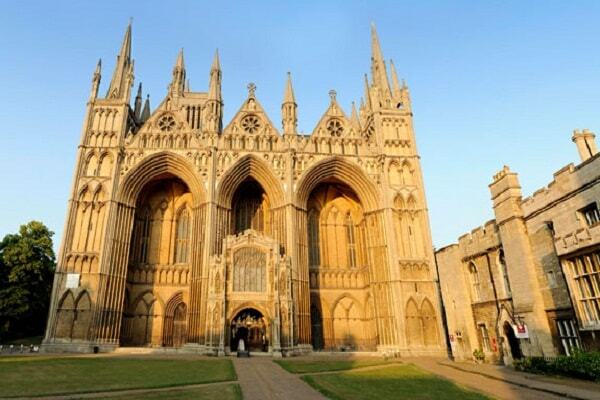 Peterborough Cathedral is one of the finest Norman cathedrals in England. Founded as a monastic community in 654 AD, it became one of the most significant medieval abbeys in the country, the burial place of two queens and the scene of Civil War upheavals.